Can you smell it?? I sure can! Peppermint, chocolate, pumpkin and gingerbread are in the air. It's starting to feel a lot like Christmas! 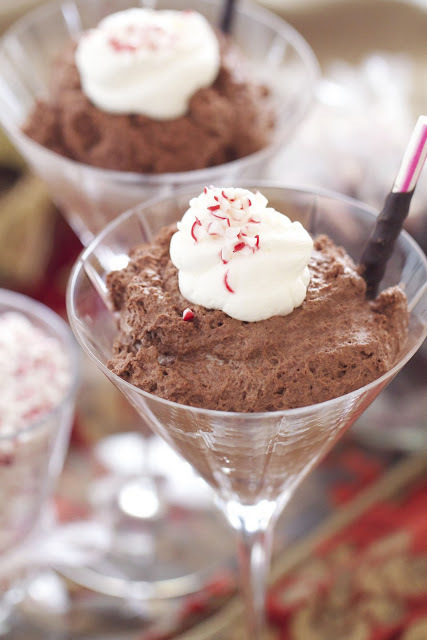 We loved this peppermint mousse. It's slightly lighter then the average holiday dessert, yet incredibly satisfying! Chill 1 1/2 cups whipping cream, metal mixing bowl and beaters in refrigerator, up to 20 minutes in advance. In a double boiler (or a heat proof bowl on top of steaming water) combine chocolate chips, coffee, rum and melted butter. Melt over simmering water, stirring constantly (making sure not to burn chocolate.) Remove from heat when only a few chocolate lumps are visible, stirring occasionally. Cool chocolate to just above body temperature (98.6.) If no thermometer available use your finger, the heat should be barely detected when finger is dipped in the chocolate. Pour remaning 1/4 cup whipping cream in a small metal measuring cup. Sprinkle gelatin over cream. Let rest for 10 minutes, to allow gelatin to "bloom". Carefully swirl the measuring cup over an open flame (med/low heat on a gas range.) Do not boil the cream mixture. Stir the heated gelatin mixture in the cooled chocolate, add the peppermint and vanilla, set aside. In the chilled mixing bowl, beat cream to medium peaks. Stir 1/4 of the whipped cream into the chocolate mixture. Stir until well incorporated. Fold in the remaining whipped cream in 2 separate additions. Specks of the whipped cream may streak, but that's ok. Do not overwork the mousse. Chill mousse in the fridge for about 1 hour. Garnish with whipped cream and crushed candy cane. If mousse needs to be chilled overnight, chill for one hour and then cover with plastic wrap. So prettily presented and delicious looking! That sounds amazing! Everyone around me hates the chocolate and mint combination. They're all crazy. I guess I could just add the extract in at the end though. Or make them all suffer. 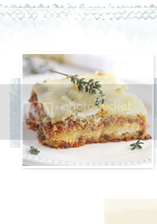 :) Thanks for sharing your favorite holiday recipes! I'll go check them out. This sounds so decadent. I love mint + chocolate! Gorgeous photos. I don't think it's possible to go wrong with an Alton Brown recipe and you've done a magnificent job. That's a gorgeous, delicious-looking mousse. This looks delicious! Your pictures always look so stunning. This looks fabulous! I love all things peppermint this time of year. These are so festive. Perfect for holiday gatherings! Looks GREAT! I just had a mousse like this the other day and it was divine! Chocolate Mousse is heaven by itself...But wow! You have added peppermint! Lovely pictures you have in this post. It'll indeed be a very merry Christmas with this choco treat! I love peppermint and chocolate together. Such an amazing combination this time of year. This mousse looks amazing. Going to have to Pin it to make it later! 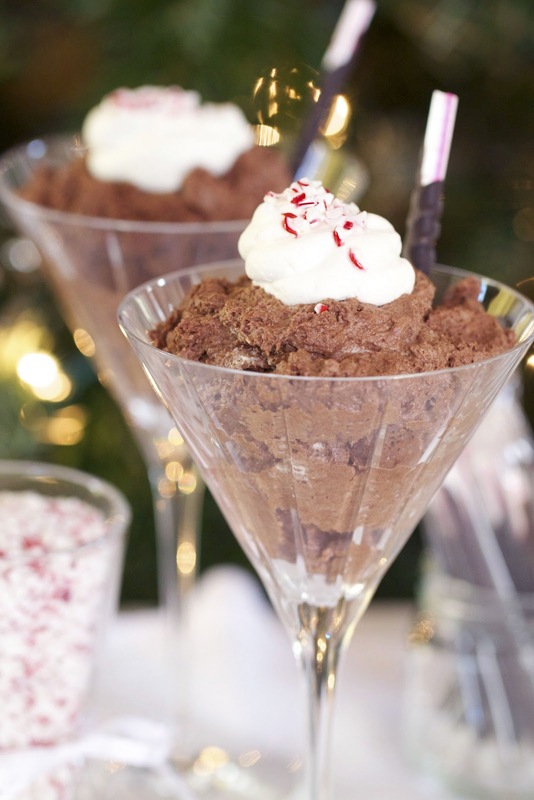 Your chocolate peppermint mousse looks absolutely gorgeous!!! What I wouldn't give for some of that right now. Chocolate and peppermint are such a great combination!!! I love that you served it in cocktail glasses too. So fun!!! This looks just amazing! And perfect for the holidays. 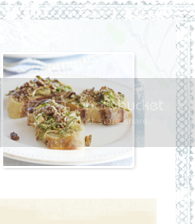 Can't wait to check out all the amazing recipes you've recommended! This is so festive and sounds so yummy!